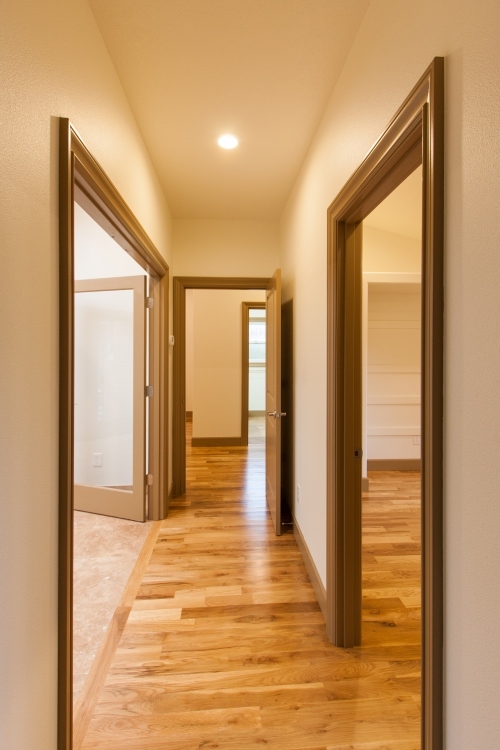 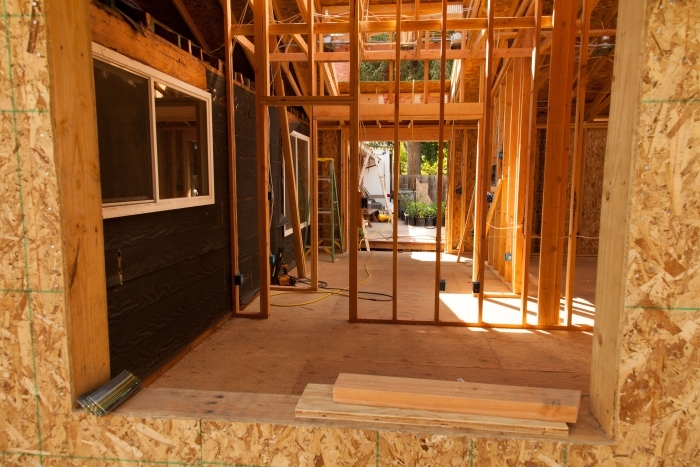 Let us build you the home of your dreams. 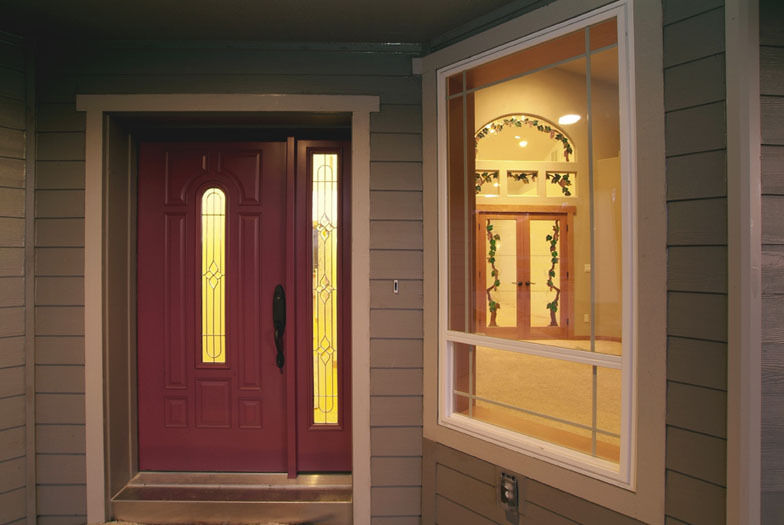 With our incredible value and superior quality you will be glad to say, "I'm home!". 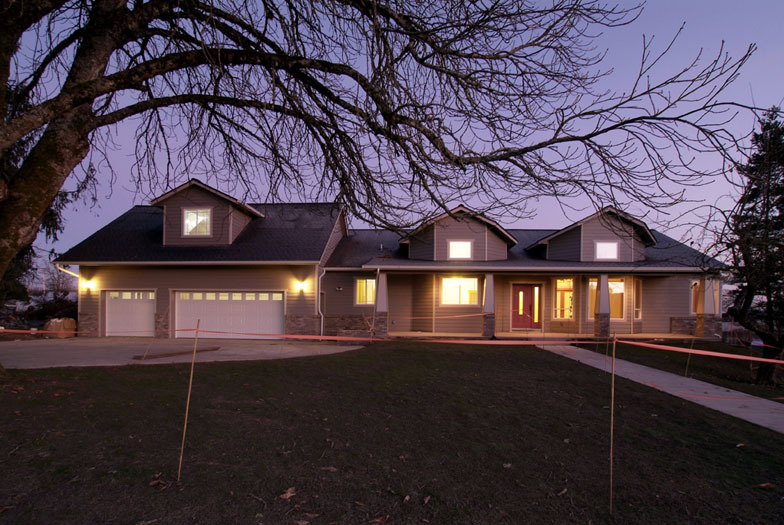 Have you been told your home is not worth keeping? 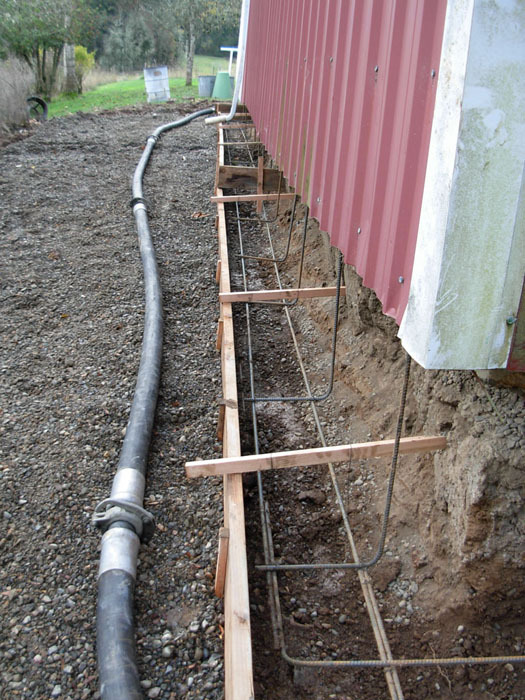 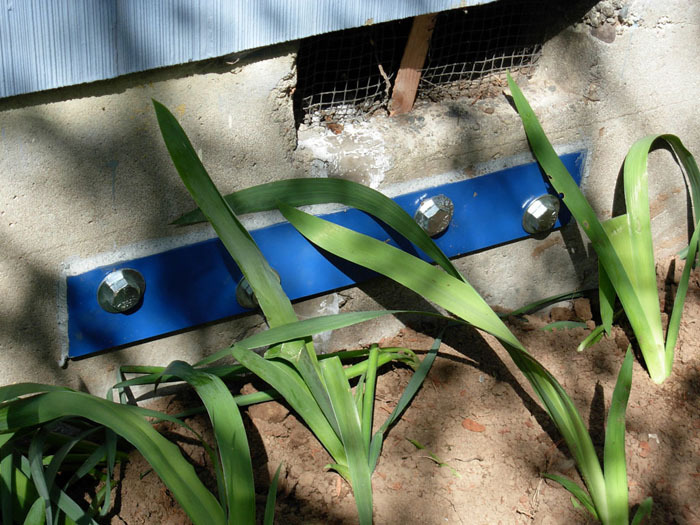 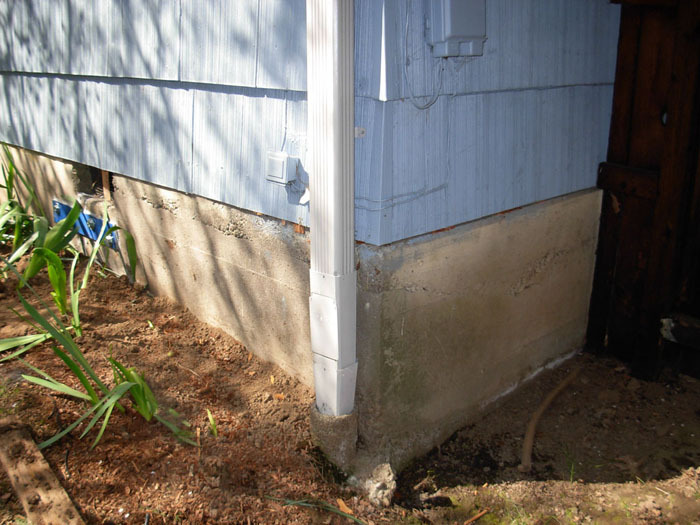 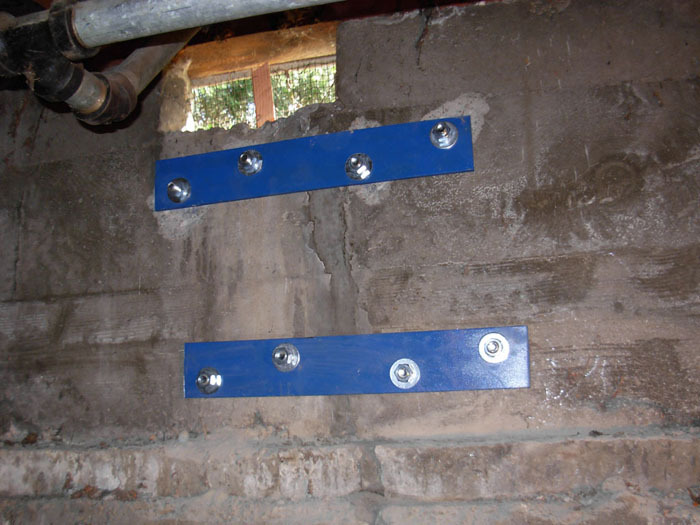 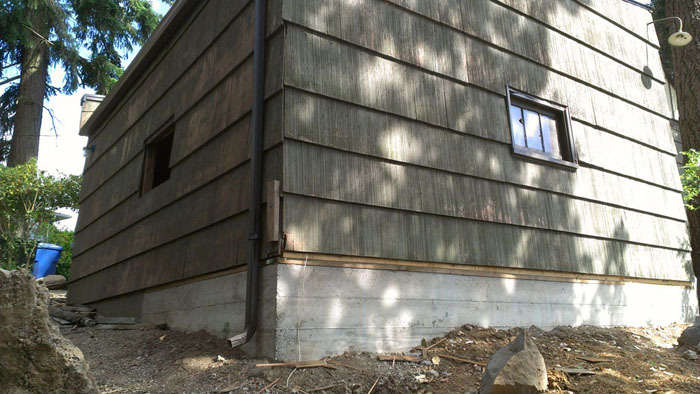 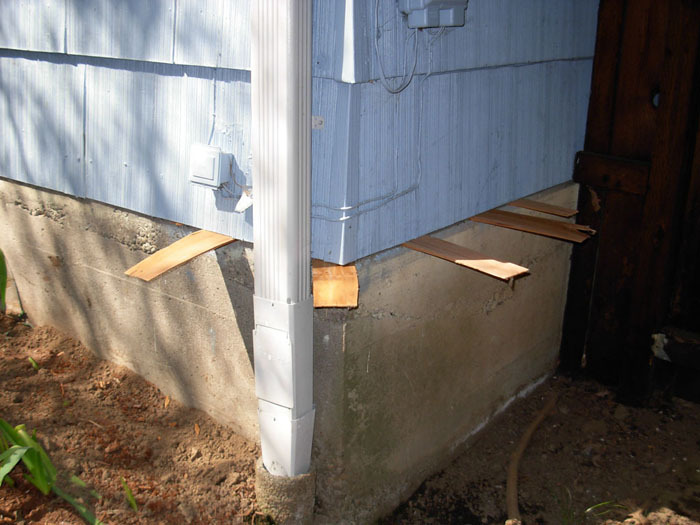 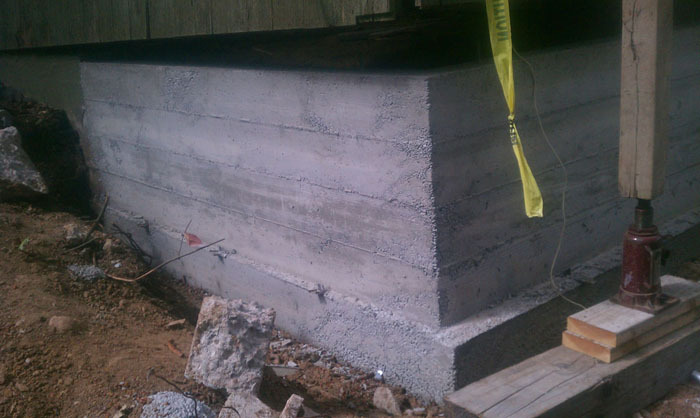 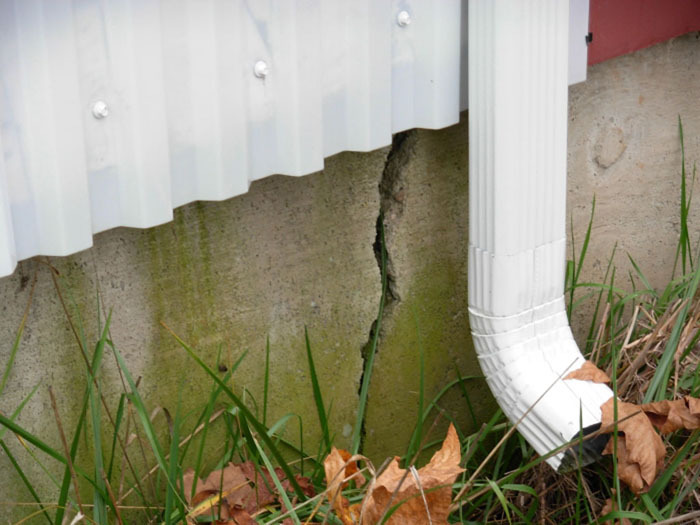 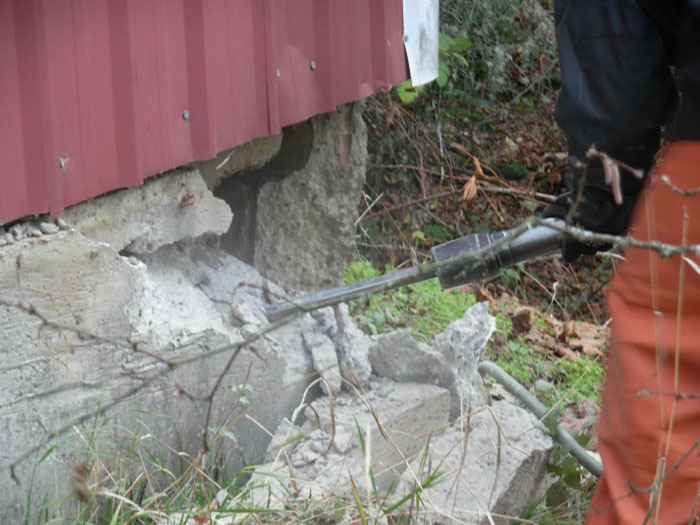 We can put your home on a solid foundation for a reasonable price. 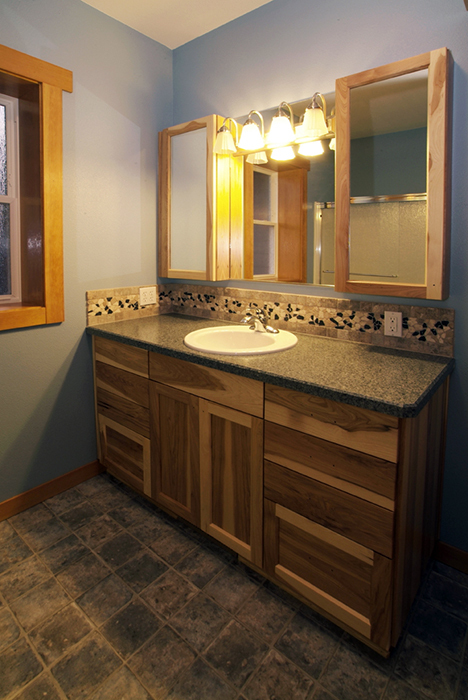 Do you want a new bathroom, a gourmet kitchen remodel, or want to update your entire house? 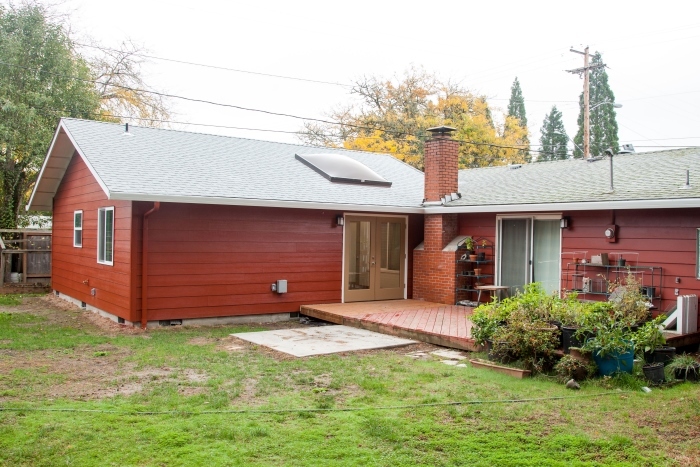 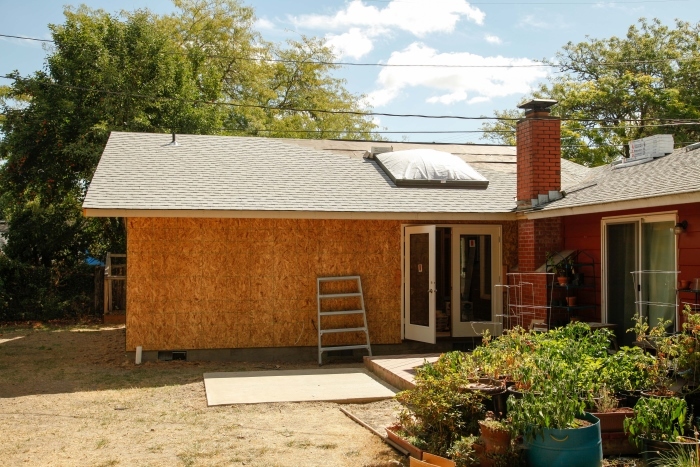 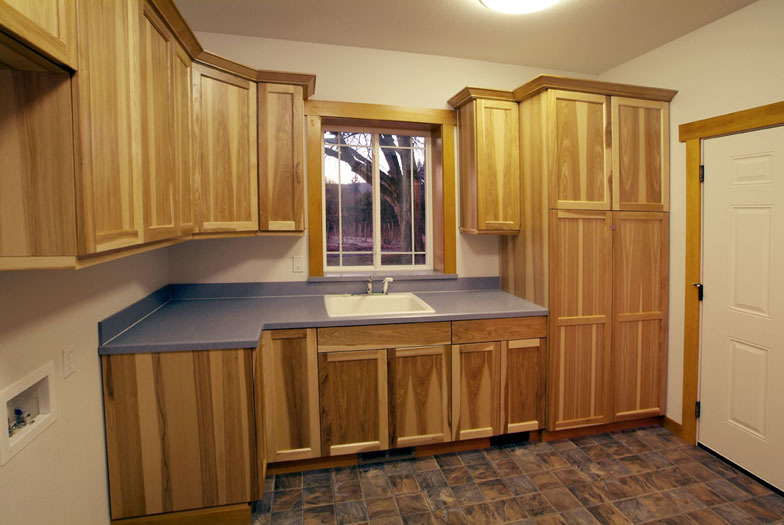 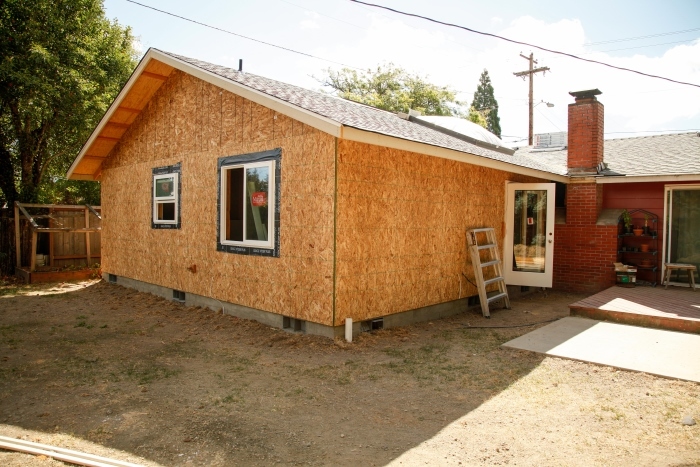 You'd be amazed what a remodel can do for you! 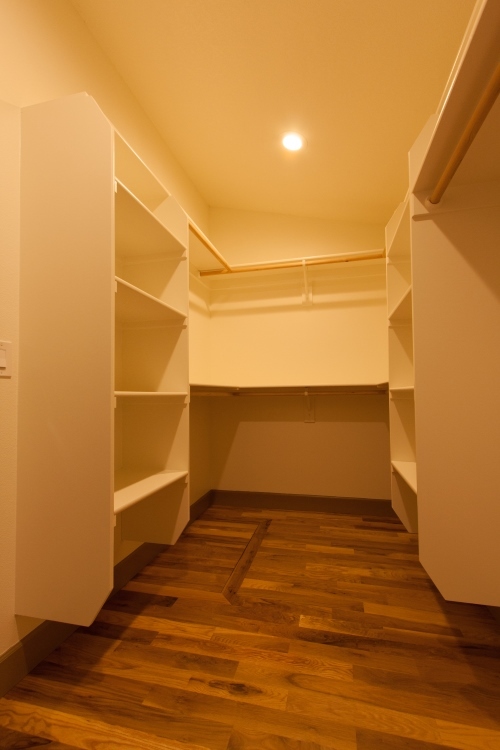 Do you need a little, or a lot, of extra space? 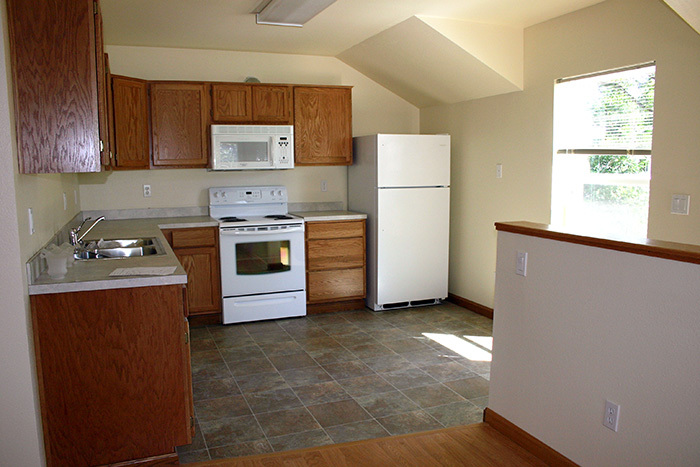 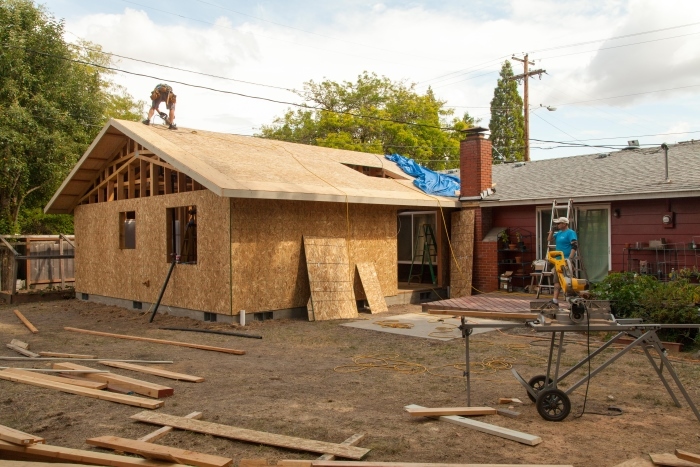 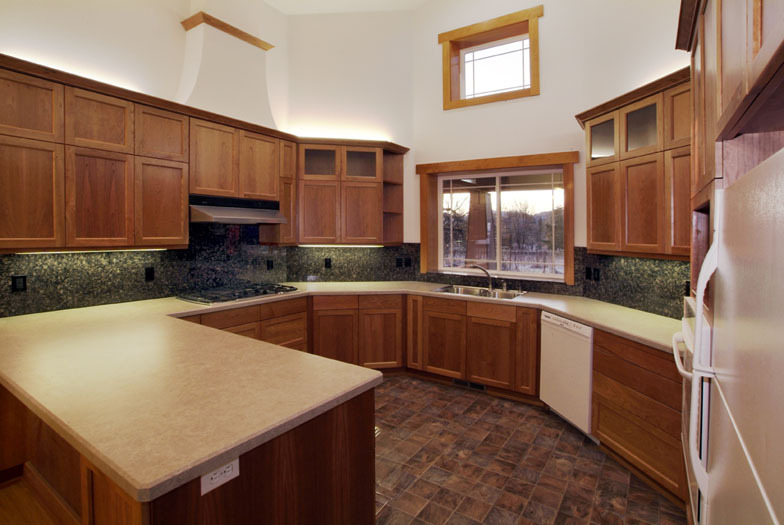 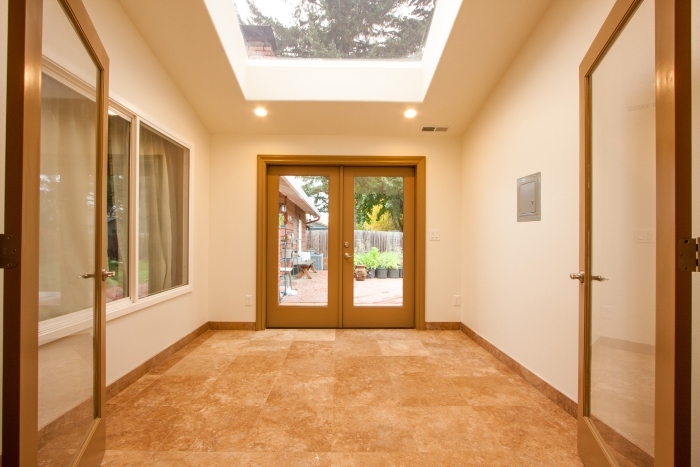 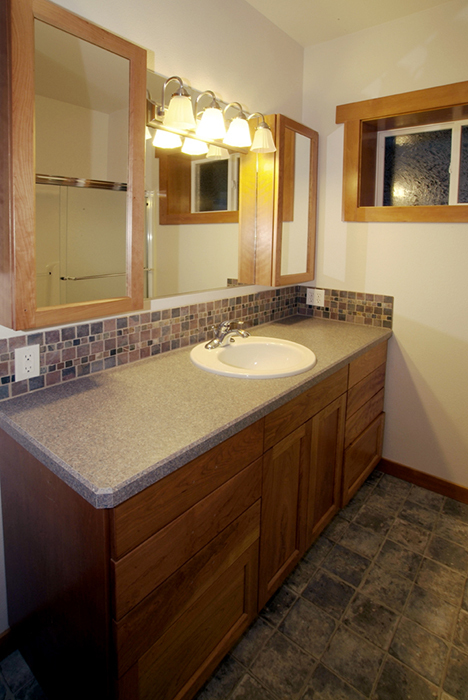 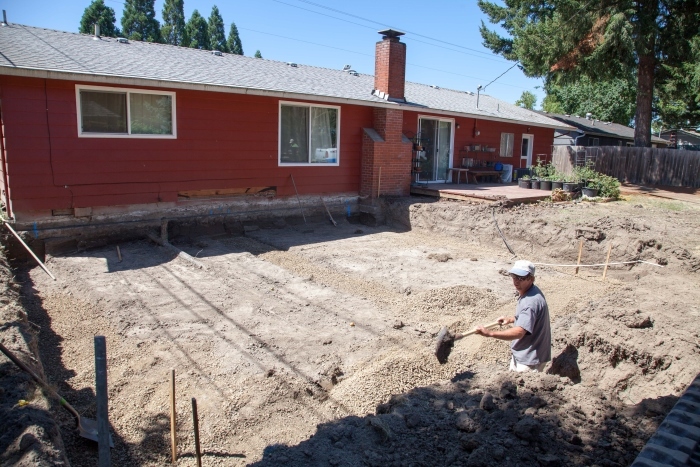 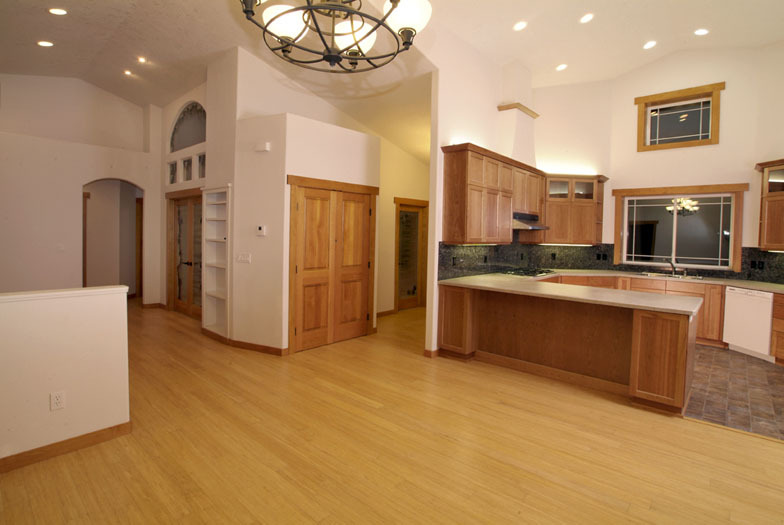 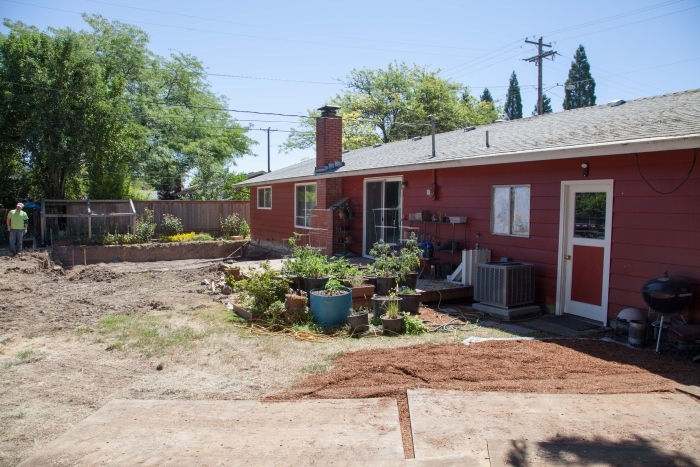 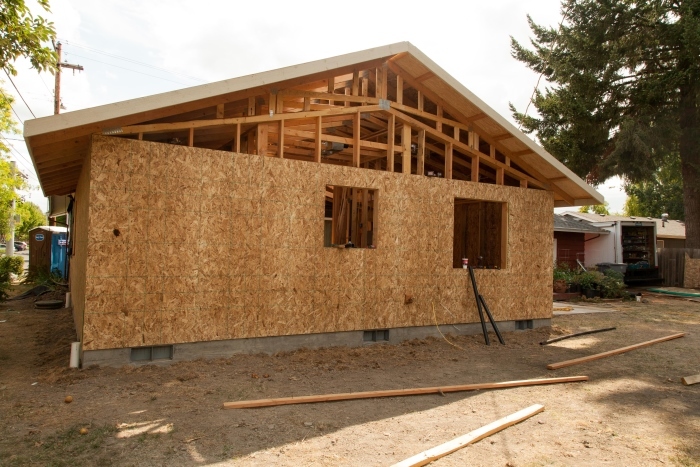 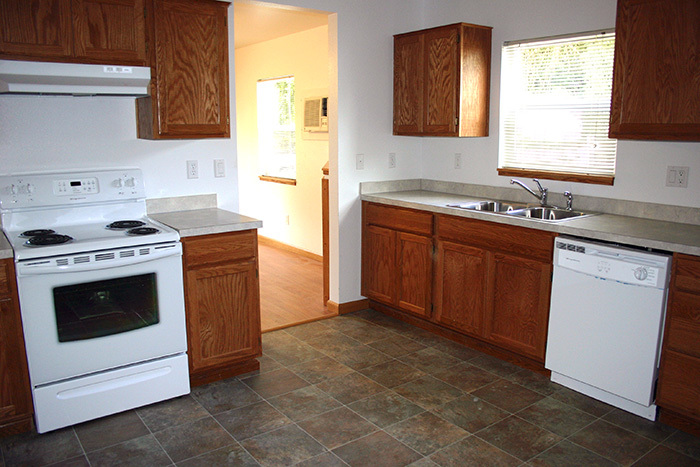 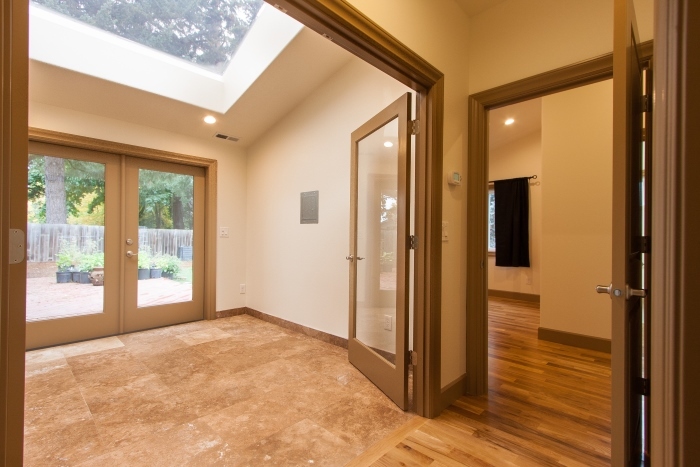 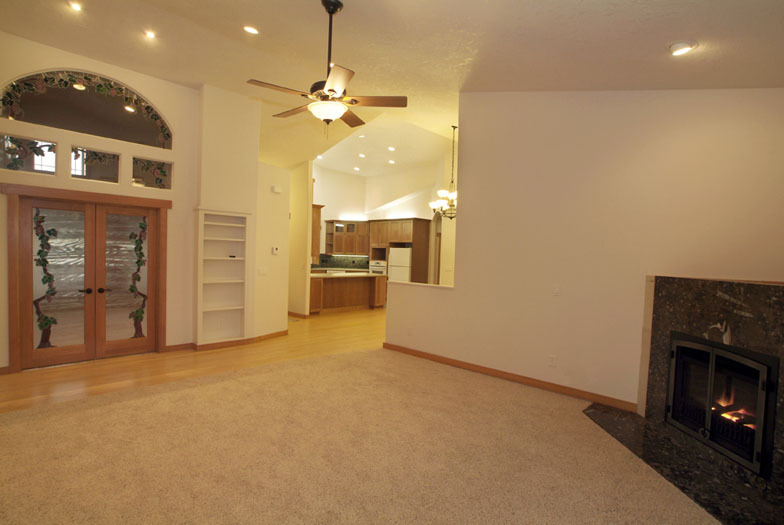 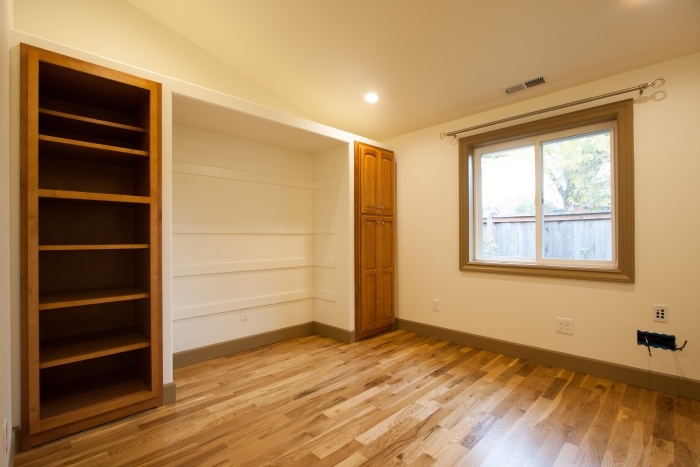 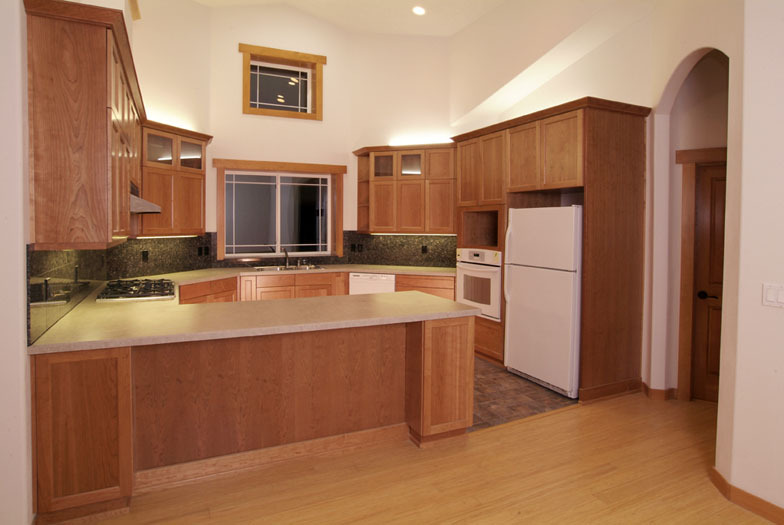 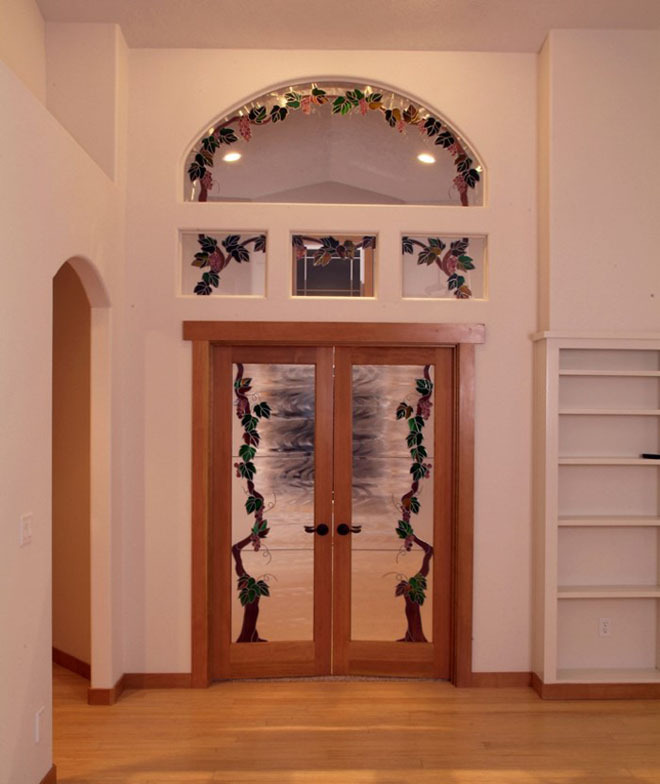 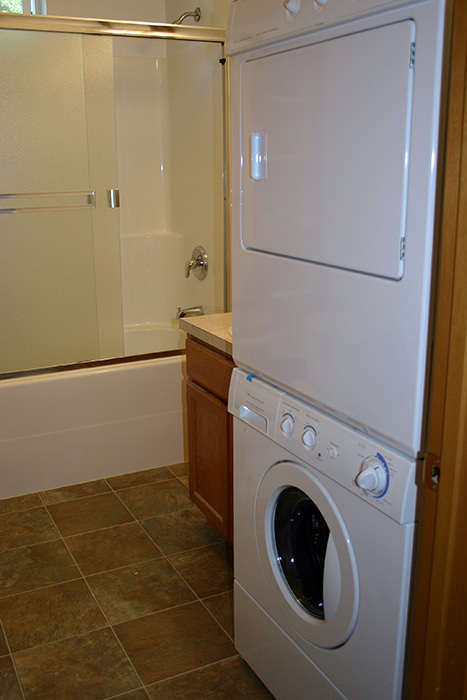 We do build-outs, decks and remodels to give your home some space. 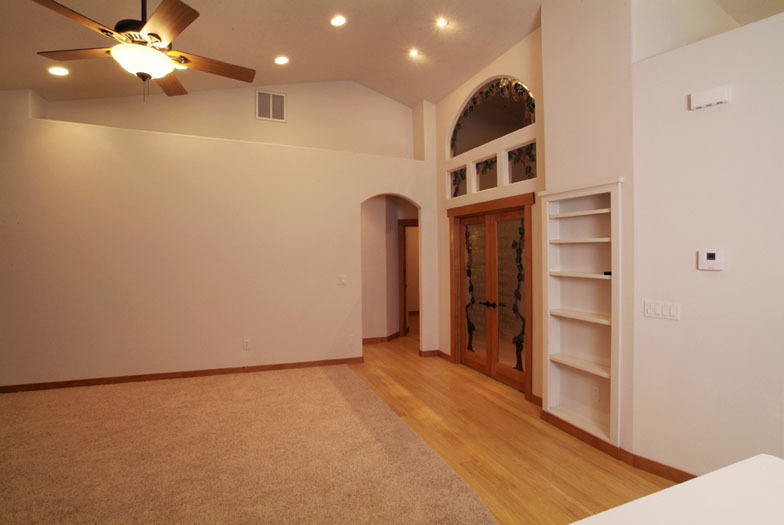 What people say about us around the web.